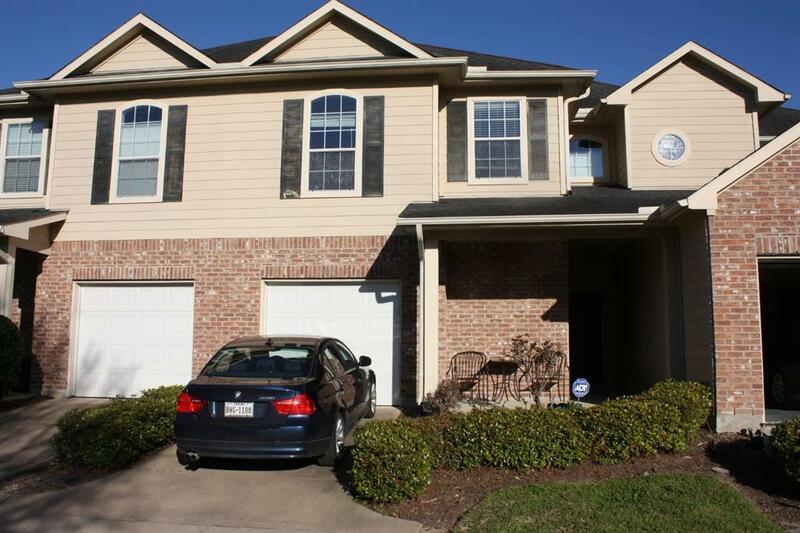 Lovely 3 bedroom, 2-1/2 bath townhouse located in prestigious gated community features Pool and green spaces, freshly painted interior, Granite kitchen island and counter tops, Tile floors in kitchen, breakfast, utility, and all baths, Half bath downstairs, All bedrooms upstairs, Large master suite with garden tub, separate shower, and walk-in closet. 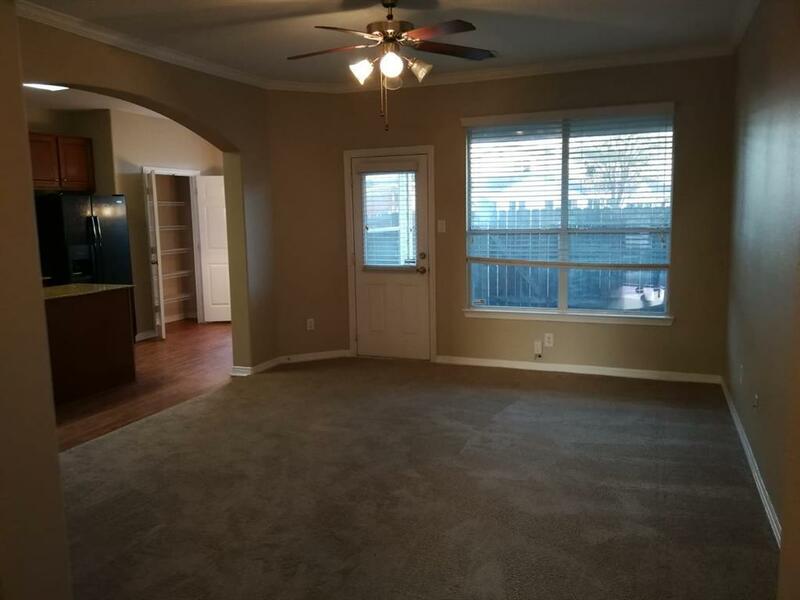 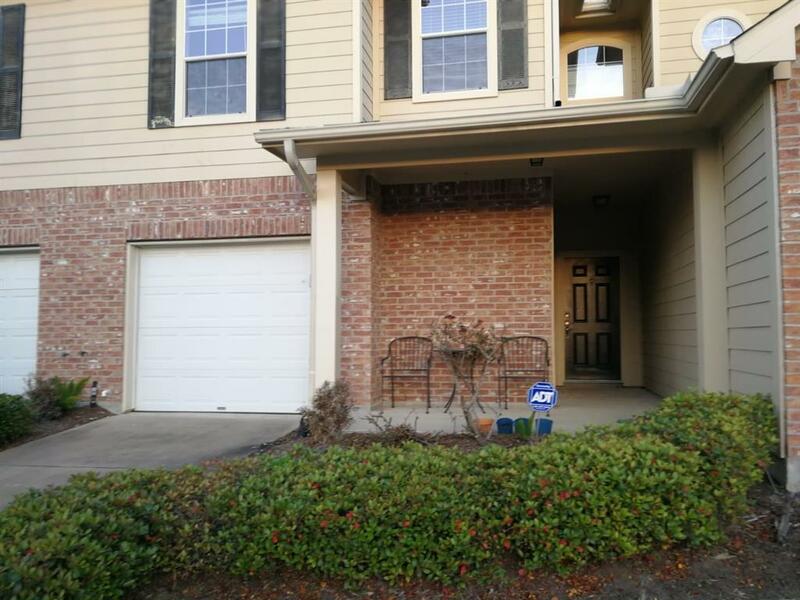 Zoned to highly desired Katy ISD, Easy access to I-10, Hospital campuses, and Energy corridor. 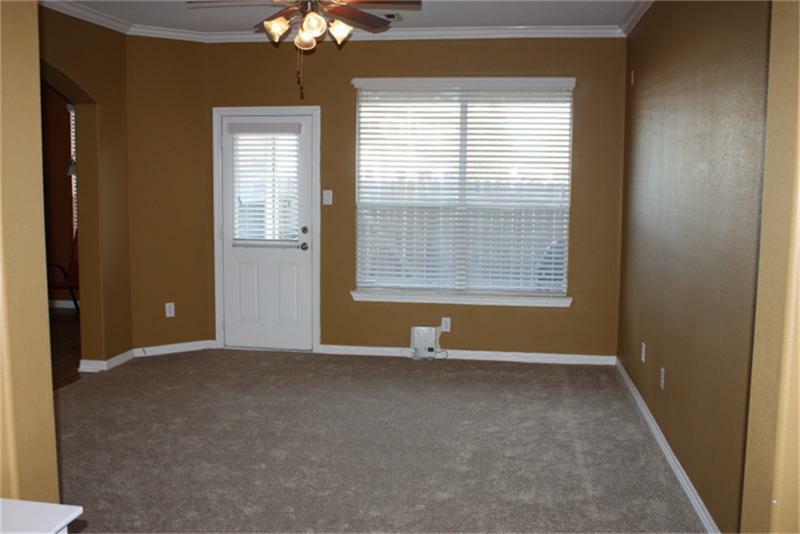 Washer, Dryer, Fridge included.